Designer Furniture Ltd is located in England. 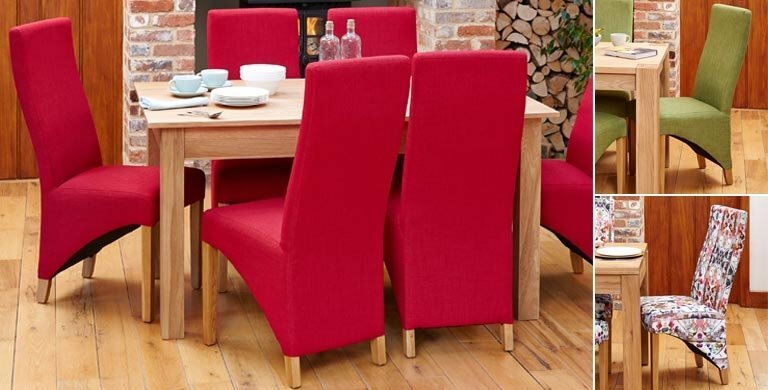 All of our furniture collections are available for delivery across the UK. 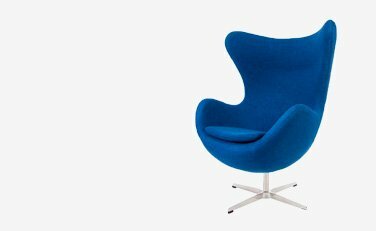 In addition, the replica chair ranges including Egg Chairs, Swan Chairs and Eames Chairs can be shipped internationally. 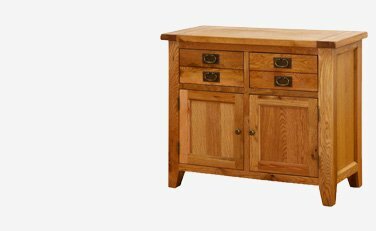 Oak Furniture is one of our specialities. Leading ranges like Brooklyn Oak and Vancouver Oak are outstanding for quality and price. 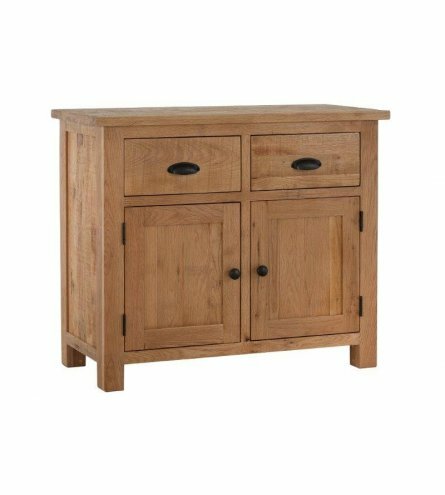 Equally, these Oak ranges can furnish your home. 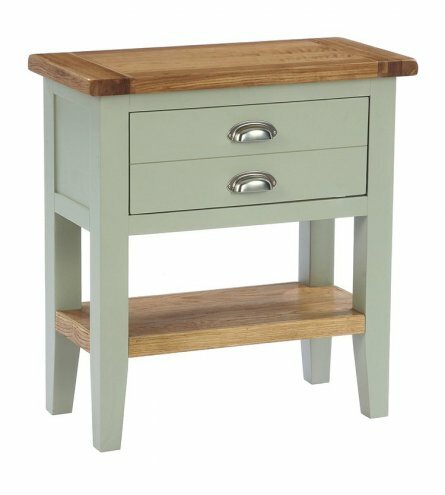 Similarly, painted furniture is popular and with a selection of different styles to choose from, Designer Furniture Ltd has it covered. We do not have High Street shops. By only operating online we have lower overheads enabling us to pass on the savings to our customers. Kinetic Logistics cover the deliveries. They lead the way when it comes to the latest technology and the home furniture delivery process. As well as providing a great customer experience. We have sourced a wide variety of high-quality furniture and furnishings from around the world. 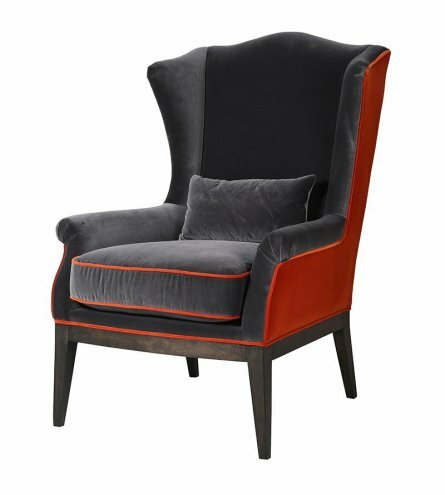 As a matter of fact, Designer Furniture Ltd is able to supply you either a single piece of furniture or a complete room setting. As well as being authorised stockists for leading furniture manufacturers, thus giving our customer's confidence. 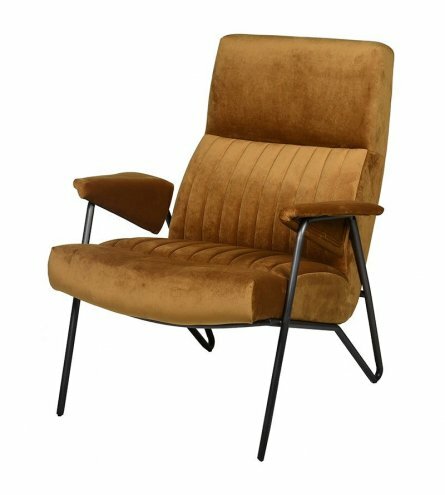 Coach House Furniture, Baumhaus Furniture, Retro Chairs, and Besp-Oak Furniture are to name but a few. Furthermore, our promise to you is Designer furniture at sensible prices. Additionally our easy to use website allows you to buy your designer furniture online in the comfort of your own home. All payment transactions are secure with Barclaycard Merchant Services. Our Sales team are always happy to help with any information you may require. Our phone number is a free phone 0800 170 1228 number. Talk to us today and get the best price for your furniture requirements. Likewise, you can live chat with us or e-mail any questions you may have. 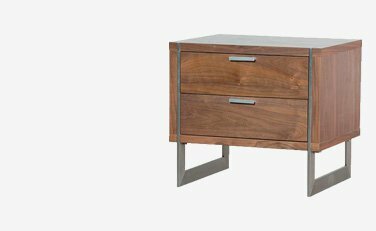 I did my research on-line and found Designer Furniture offered the best price. We had our delivery within a week and it looks great in our room. So happy. I'm very happy with our recent order with Designer Furniture. It was a smooth transaction from ordering online to the quick delivery service. Thanks again.